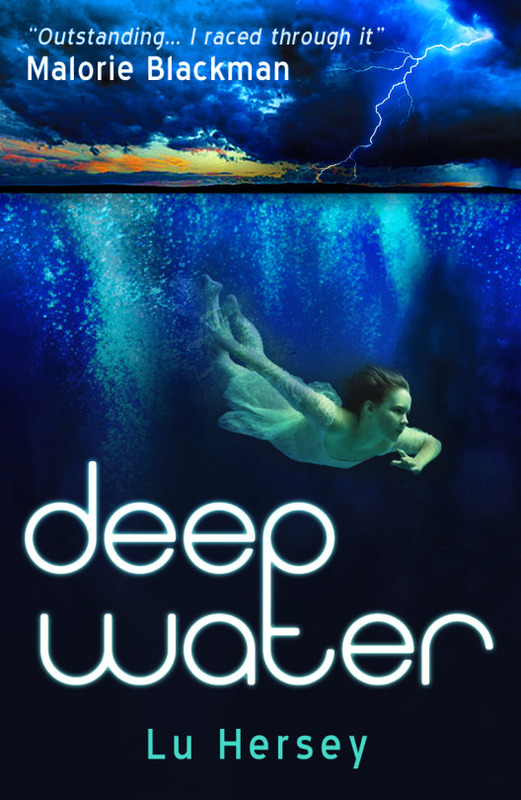 It’s completely ace this morning to welcome a writer for young people to the blog, the delightful Lu Hersey, with her beautiful debut book DEEP WATER. 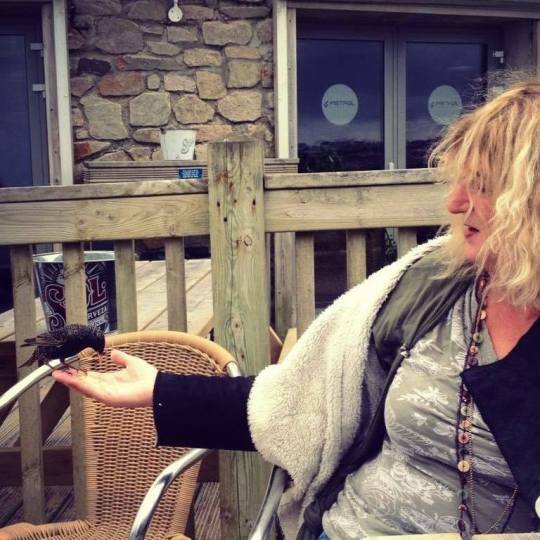 When her mum vanishes, Danni moves to a tiny Cornish fishing village with Dad – where the locals treat her like a monster. As the village’s dark, disturbing past bubbles to the surface, Danni discovers that she’s not who – or what – she thought she was. And the only way to save her family from a bitter curse is to embrace her incredible new gift. knotted canvas, the wind sellers, weather charms, poppet makers and sea people. Where did your interest in this begin and what do you love about it? about such things when they weren’t around. from her when it was too late. kettle (can’t remember why the kettle was lucky, but it lived in her purse). 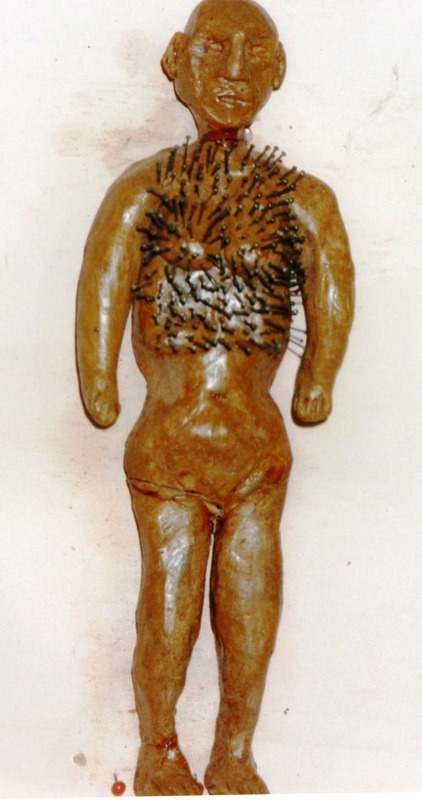 is a way of counteracting the curses, and preventing them reaching their target. 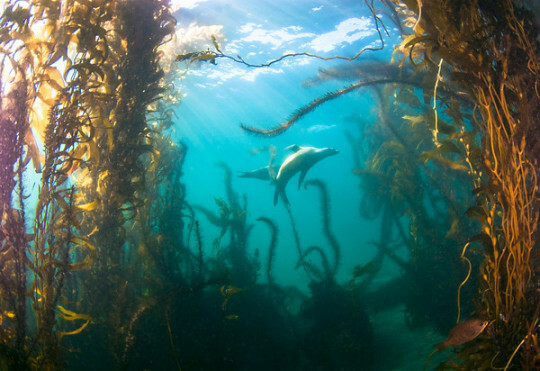 magical – as creatures able to inhabit both. *I was exactly the same as a child. On beach holidays I’d go straight to the sea and stay in there all day, only returning for sandwiches*. way of exploring this. 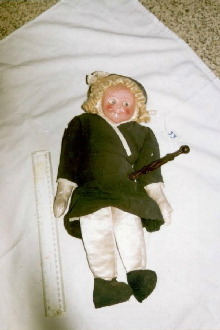 A clairvoyant once told me that I drowned in a previous lifetime. Somewhere both Lu and I would love to go (& yet would simultaneously be terrified). I took them on holiday there every year – and we still go now they’ve grown up. for hedge, or turf, mazes. 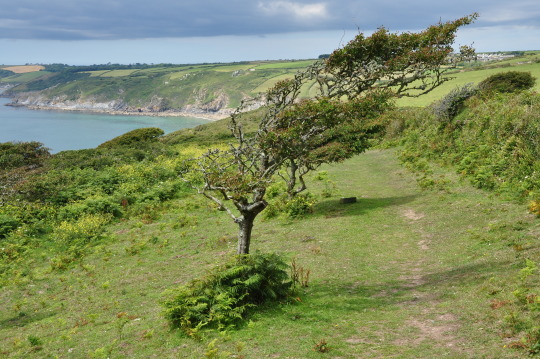 are fantastic and the coast path to Dodman Point is one of my favourites. 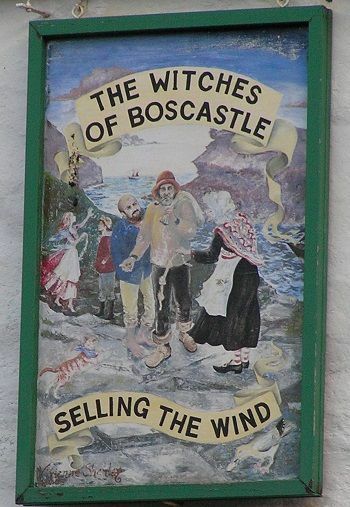 the Boscastle Museum of Witchcraft? information, sometimes things you won’t have heard of elsewhere. how you found it and what role it played in the writing of this book. post-it notes, chapter plans etc. caterpillar has a journey of its own before it makes its cocoon. really you’re probably just wasting time and having fun. 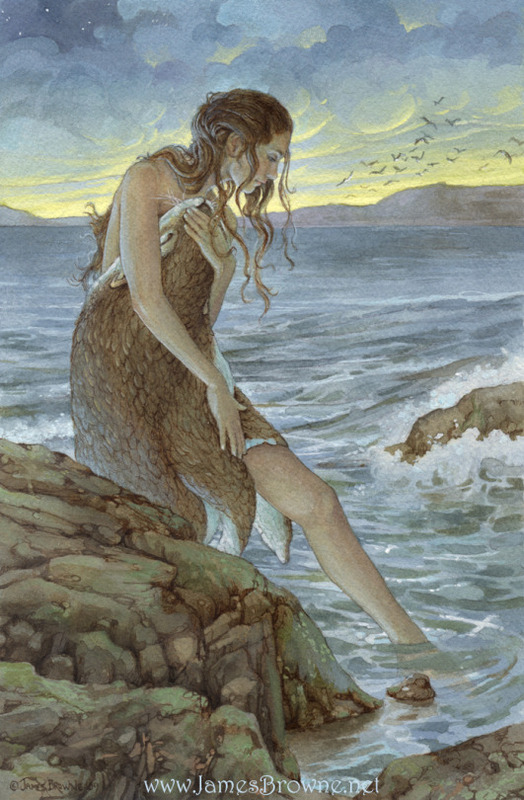 The mysterious myth of the selkie. plan this out in advance or did it just come out that way in the writing? scene of the changing and what was going on in your head while you did? with us something of what you’re working on next? 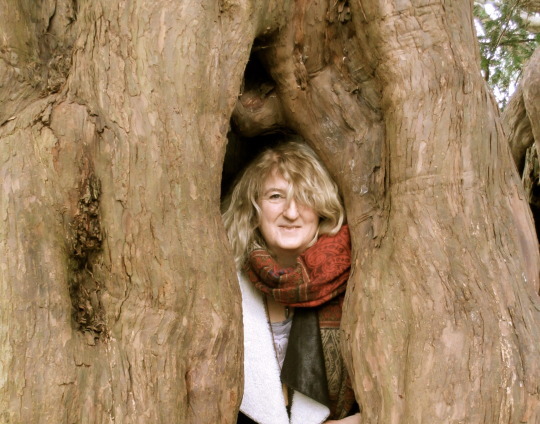 Thanks so much to Lu for her brilliant answers and all the gorgeous images she provided. I do believe we have much in common, regarding our total love for Cornwall and particularly all its more mythical elements. 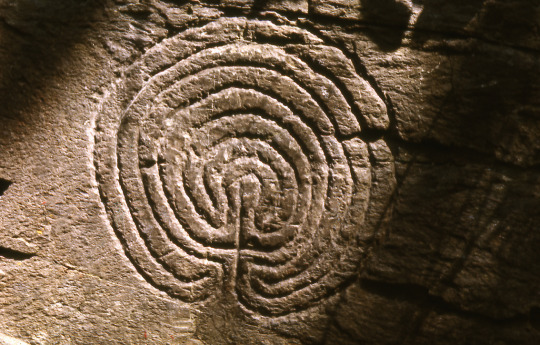 I’ve spent much of my past holiday times wandering round Cornish stone circles and suchlike and love all sea stories. 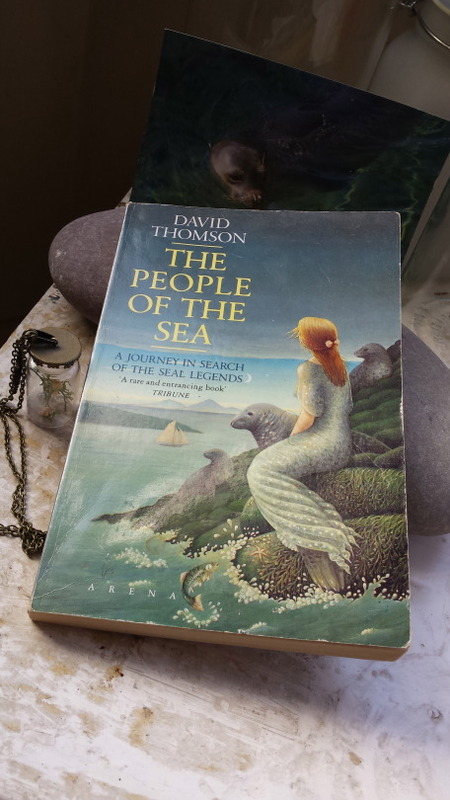 Do try this book – for yourself if you’re old like me and love a good sea tale, and for your kids who want something a bit different and magical – it’s a stunner. You can find Lu online on Twitter, Facebook & Pinterest and on her blog.